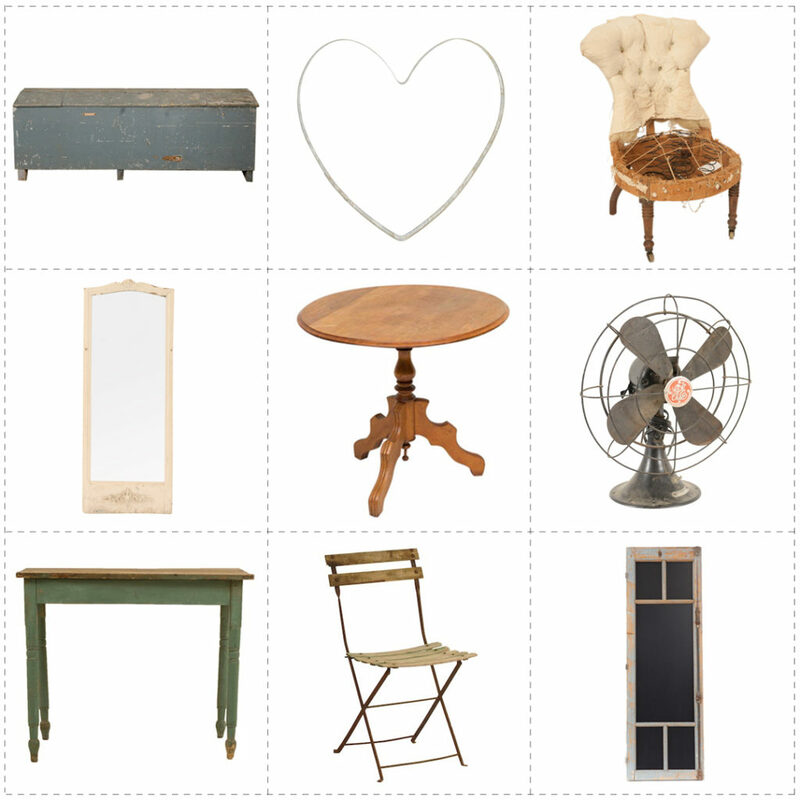 We’re pulling lots of goodies for our BIG ONE DAY SALE! 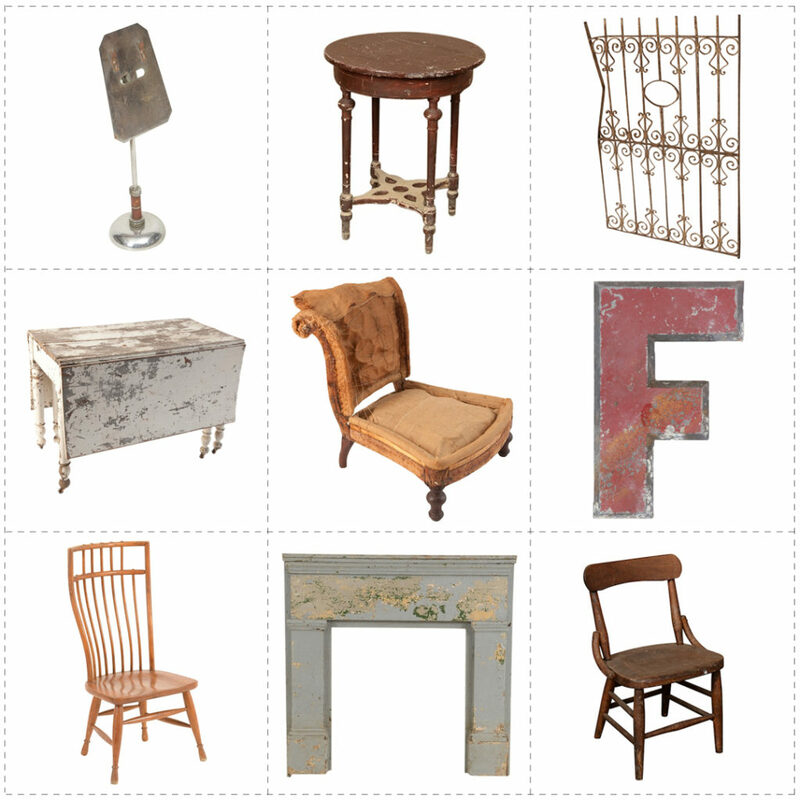 Here some sneak peeks of our well beloved pieces for #foundthesale. We hope to see you bright and early tomorrow morning! 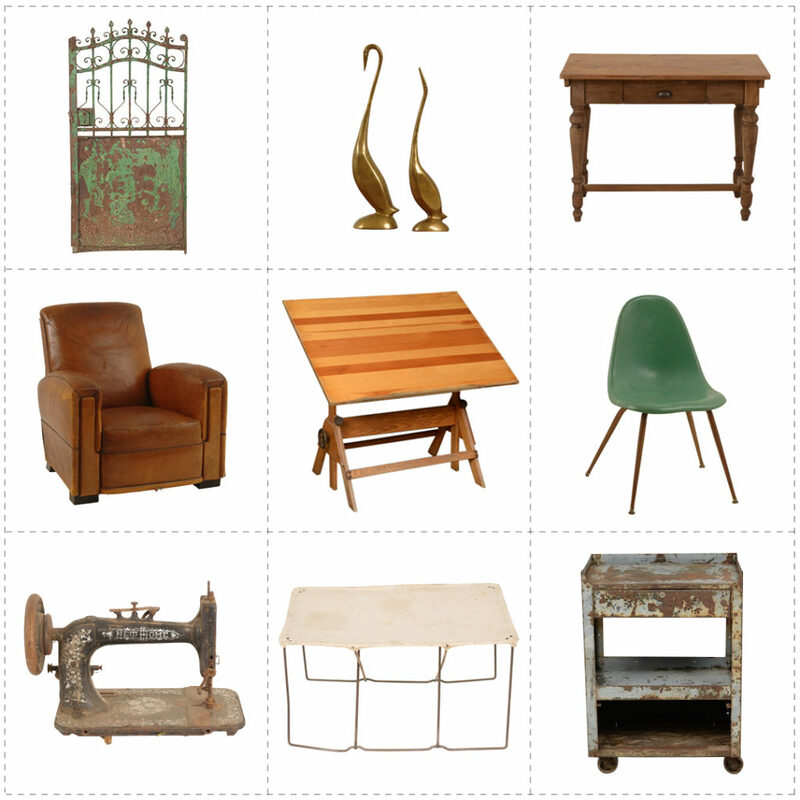 This entry was posted in uncategorized and tagged sale, vintage furniture by jeni. Bookmark the permalink.